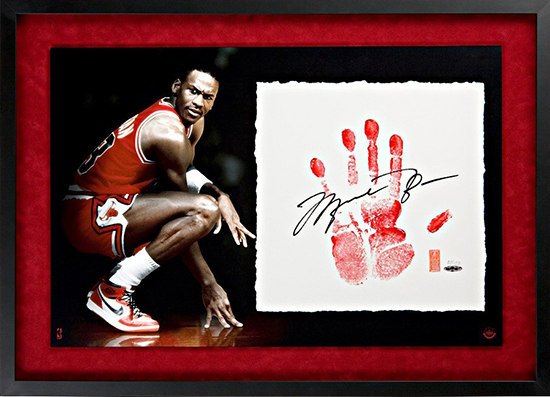 Upper Deck Authenticated rocked collector’s world in 2011 when the company unveiled the signed “Tegata” collectible for Michael Jordan and LeBron James that included an authentic hand print from these superstar athletes. 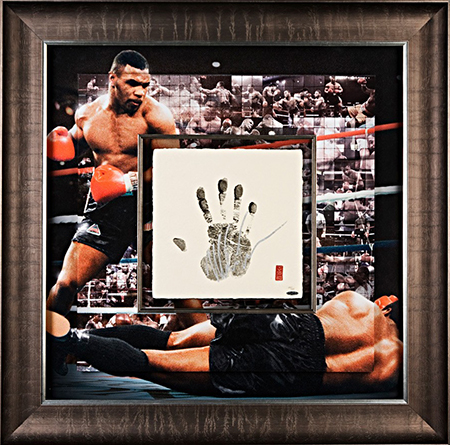 In recent years Upper Deck Authenticated has created other “Tegata” collectibles for other legendary athletes like Tiger Woods and Mike Tyson. A major core group of collectors have been deprived of these special collectibles, until now. 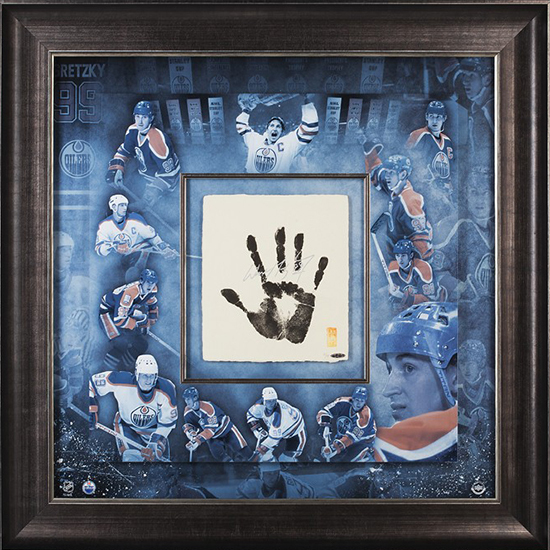 With Upper Deck Authenticated’s exclusive agreement with Wayne Gretzky, we are proud to bring hockey fans the first-ever “Tegata” memorabilia piece for this iconic hockey legend. The word “Tegata” comes from the Japanese culture and translates to the American equivalent of a signature or autograph. 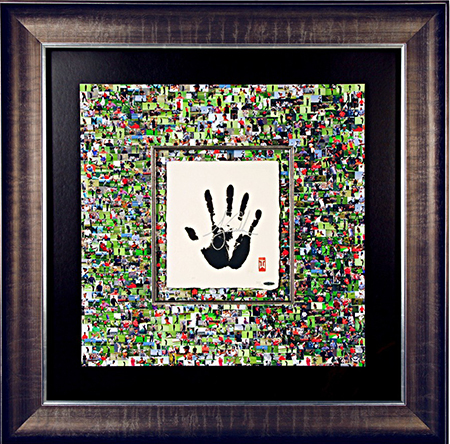 Sumo wrestlers in Japan would use red or black ink and create a handprint, and then often sign their “shikona” also known as their fighting name, on the same canvas. Only the greatest champions would be honored with a “Tegata” collectible, so it is high time to bestow that honor on Wayne Gretzky. Check out this behind-the-scenes look at how these incredible collectibles were made. 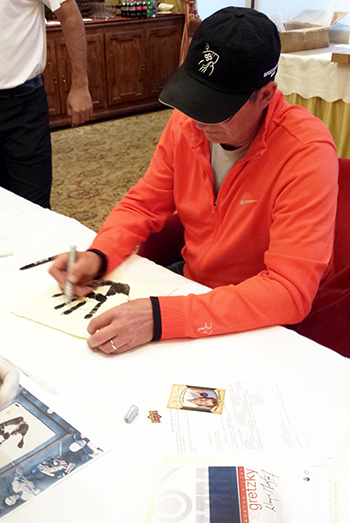 First Wayne Gretzky puts his hand in a black ink to transfer the ink to the special parchment paper. 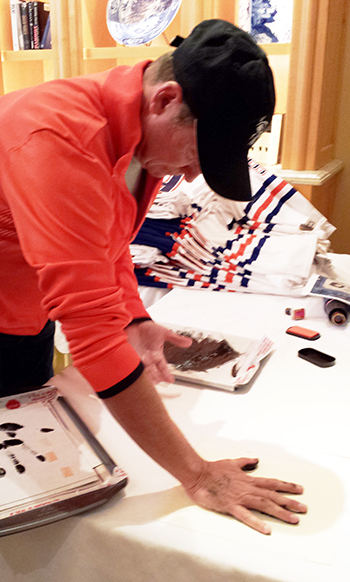 Then Gretzky takes his wet palm and applies the ink to the parchment paper. 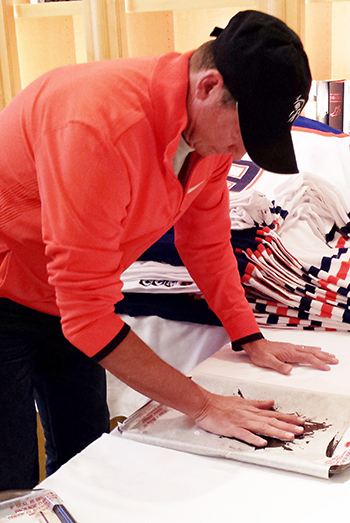 After cleaning up he then stamps each one with a specially made stamp that is custom to Gretzky. After the pieces have dried he autographs them, they are then hologrammed and framed. 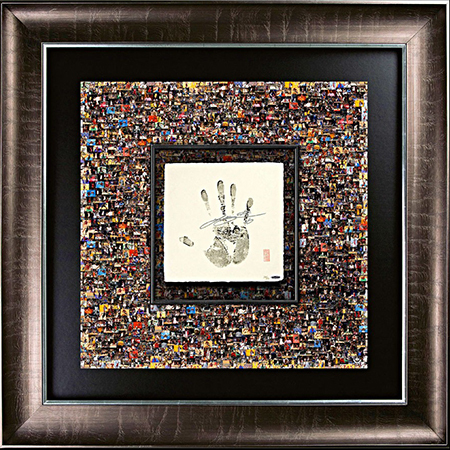 The Wayne Gretzky “Tegata” is the ultimate collectible for the Edmonton Oilers fan, as it is framed with a beautiful mosaic showcasing the memorable highlights from Gretzky’s career with this historic franchise. Own your Wayne Gretzky “Tegata” by visiting the Upper Deck Online Store today! And that my friends, is why he IS the greatest. Never forgets where he came from.